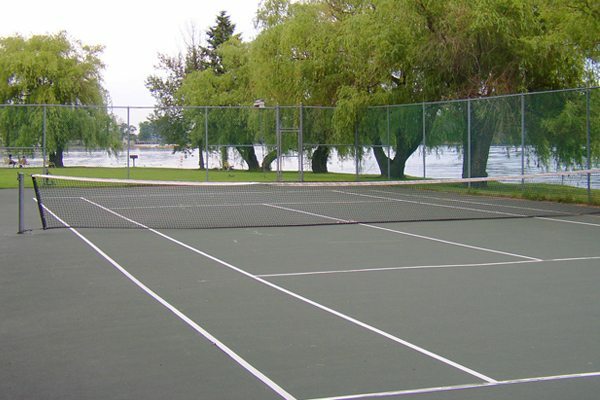 Searching for tennis resorts? Look no further than Cragun’s Resort in Brainerd, Minnesota. 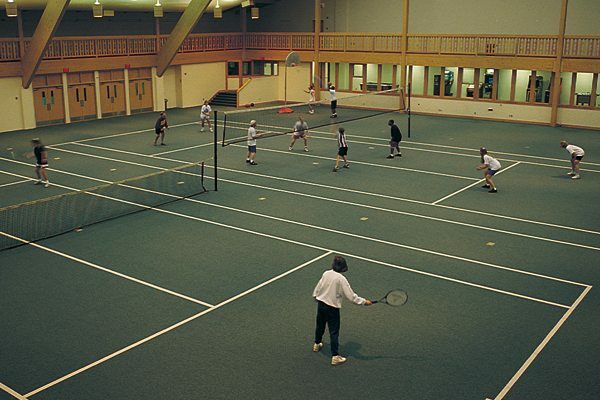 Enjoy playing outdoors or on one of our indoor carpeted tennis courts in the Sports Centre.